June 15th "Show Info coming Soon"
Oct 19th "Show info coming soon"
​email me the flyer; we hope to prevent more than 1 show in the same day. 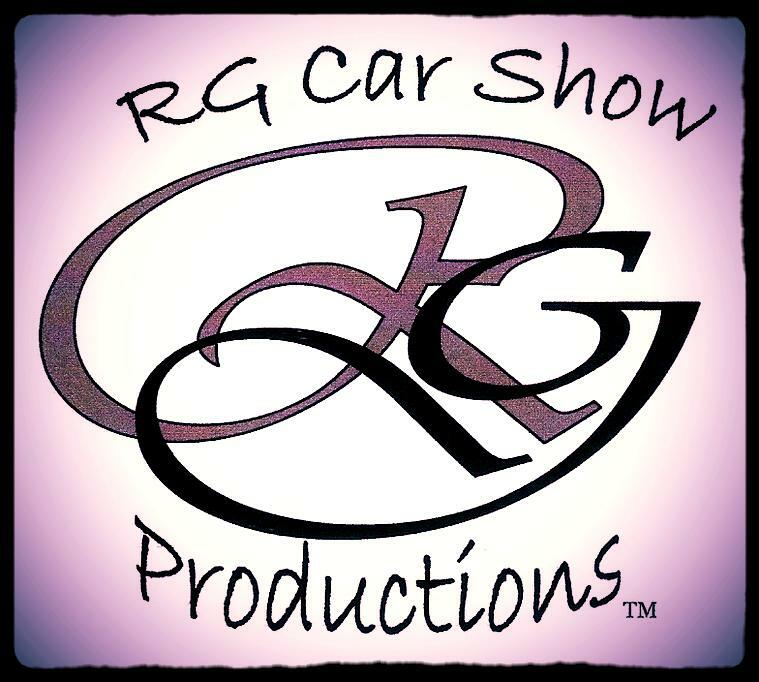 Our goal is to provide all East Texas car show listings; This will allow bigger car shows for the charity you are putting on. i​​​​​​​f a show is booked for the weekend you want, consider switching the date to benefit you​​ ! !